I participated in this NaNoReMo (National Novel Reading Month) thing where a bunch of us writers read some classic books for the month of January, a great idea that writer John Wiswell came up with. I decided to read Frankenstein by Mary Shelley and The Book of Dragons by Edith Nesbit. Both books were free downloads from Amazon’s Kindle store, and I have the Kindle app on my iPhone. It charges on the stand by my bed at night, and I have the habit of reading from it before going to sleep. Frankenstein: I’ve seen the different movie versions, from Boris Karloff to Gene Wilder’s comic performance, but I’d never read the book. I was very surprised by it. It’s told through the vehicle of letter-writing. A man exploring the Arctic by ship, Robert Walton, begins writing letters to his sister home in England, telling her the tale of the strange man they encounter, emaciated and ill on the ice: Dr. Victor Frankenstein. Walton relates Frankenstein’s tale of horror to his sister: The doctor became fascinated with a new branch of science involving the animation of flesh. He created a hideous creature. This is the part of the story that’s familiar to us. But what surprised me was that unlike the films, the monster is intelligent. He begins his life with an aesthetic outlook that the cruelty of mankind (and especially the rejection of his creator) obliterates within him until he becomes increasingly bitter and violent. 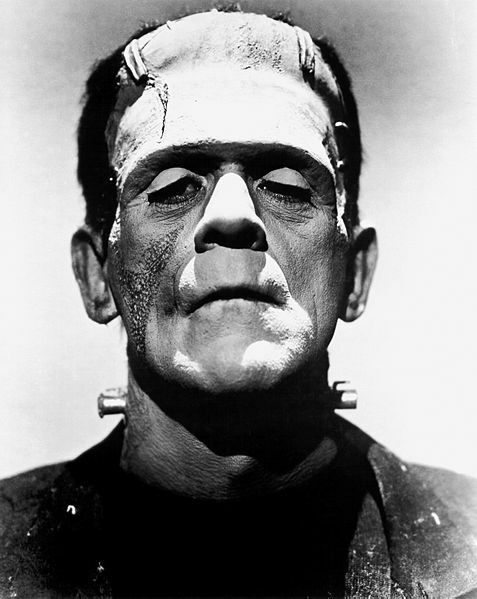 He tries to reason with Frankenstein, asks him to create another being, an Eve, if you will. Frankenstein’s refusal and the subsequent losses he endures at the hands of the monster, his resolution to pursue his creature in order to end it’s existence makes the story an exciting read. I’ll end my summation of it with this: Either you will be put off by the format and disparity between the book the films and hate it; or you will enjoy comparing and contrasting it to the films. The latter is the experience I had. 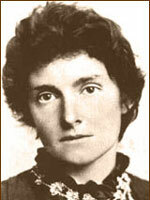 The Book of Dragons: Edith Nesbit was an English author and poet who wrote over 60 books for children. I wanted to read this book because I’ve been reading (and writing) a lot about dragons lately and I’d heard about Nesbit’s dragon stories for children. The first story, The Book of Beasts, tells of a young king who finds a magical book of creatures. When he opens the book to a picture of any creature, it escapes from the book. Naturally, the boy king Lionel accidentally lets loose a dragon on his kingdom. Uncle James, or The Purple Stranger is a charming tale of a place called Rotundia where elephants are the size of puppies and rabbits the size of elephants. And there is a purple dragon, but he’s not friendly like you’d think a purple dragon ought to be. The Island of the Nine Whirlpools. 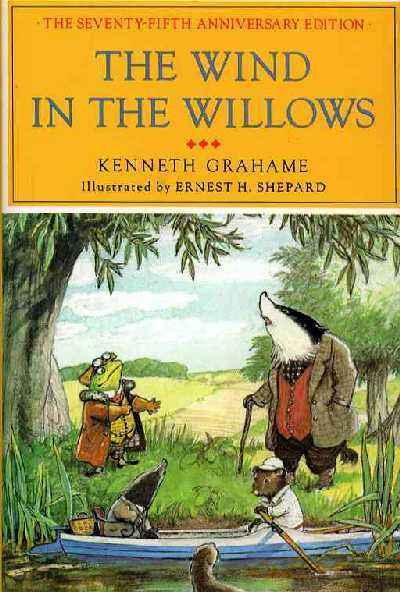 I loved this story. It has a princess locked in a tower, under a curse, and guarded by a dragon. Sound familiar? Well, Nigel is no Shrek, but he may have what it takes to rescue the princess from the dragon. As someone who appreciates (but doesn’t enjoy) mathematical problem solving, I had to applaud Nigel’s brainpower. There’s other great dragons in this book, including an ice dragon (The Ice Dragon, or Do as You Are Told) and an awesome dragon made of iron (The Dragon Tamers). 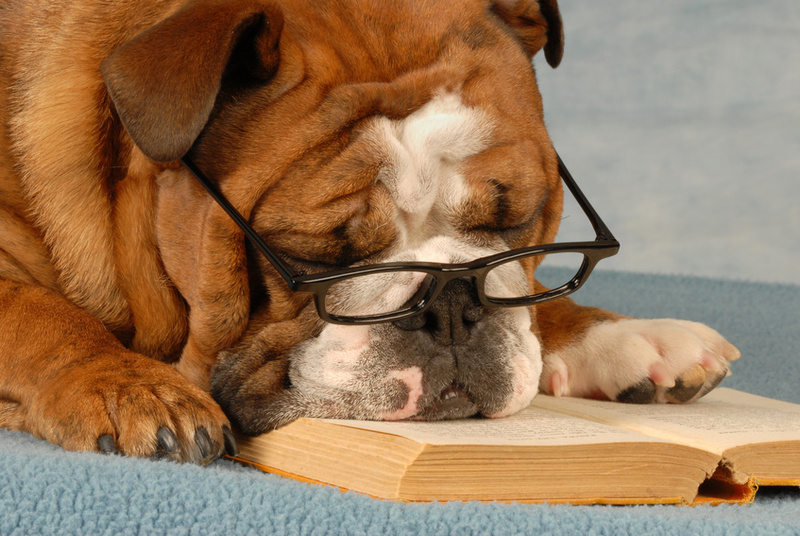 It's National Novel Reading Month! 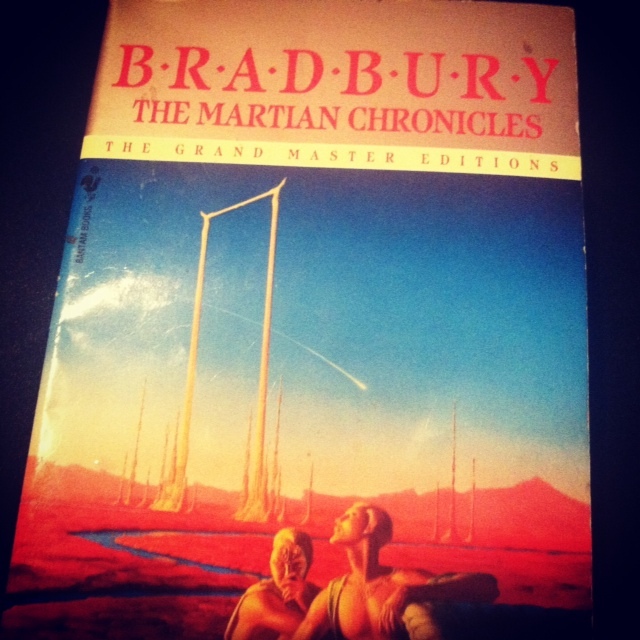 A Twitter writer friend, John Wiswell, had the awesome idea of reading classic books for NaNoRemo: National Novel Reading Month. A bunch of us have jumped on the wagon and are perusing lists of classic books and trying to decide what to read. We’re tweeting our progress with the hashtag #NaNoReMo. What constitutes a classic? Here’s a list to help: Modern Library 100 Best Novels. Thanks to Danielle La Paglia for the link. I’ve seen film adaptations of several of the eBooks I downloaded, but have never read the actual books. I’m determined to rectify that, since more often than not the book is better than the film. I’ve already started my NaNoReMo with Frankenstein. I may try to fit The Strange Case of Dr. Jekyll and Mr. Hyde in as well, since some of the other participants are going to be reading it. Reading classic fiction can be hard, especially fiction that falls under the “literary” umbrella. Participant Tony Noland recommends two websites to help with reading a challenging book: How To Read a Difficult Book and Tough Tomes. Of course, if you’re not enjoying any book, don’t torture yourself. There’s nothing more agonizing than trying to plow through a book you’re not connecting with. A great way to join us in NaNoReMo is through Amazon’s free eBook Kindle store. You don’t need a Kindle to download Kindle books. You can download the Kindle app to your PC, Mac or phone. I have Kindle on my iPhone 4. I have always had it and don’t really see the need to purchase a Kindle. My phone goes everywhere I go, so I can read anytime I like. Amazon has an iPhone app for its Kindle Store, too, so getting new titles is as easy as tapping the screen. 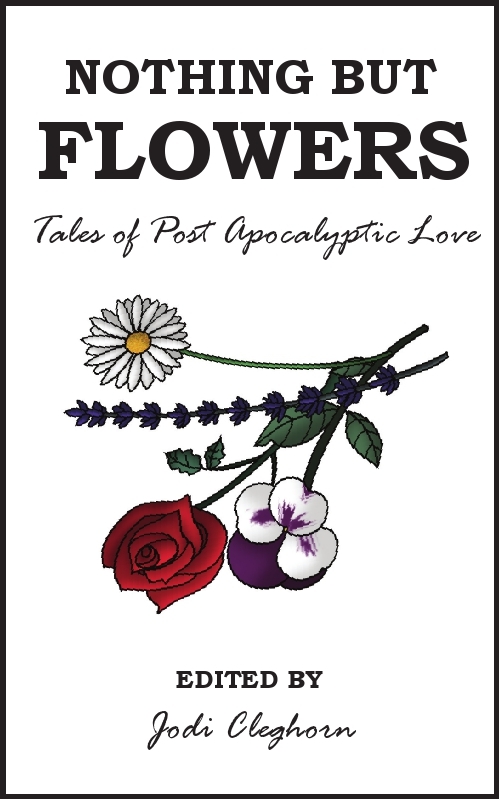 I know free eBooks don’t have the best formatting, but they’re FREE! And when you’re a college student like I am, on a shoestring budget, FREE is GOOD. I can look past crappy formatting for now. But we all have different preferences when it comes to reading eBooks. If you have a hard time dealing with formatting issues, please see the section below on Project Gutenberg. Project Gutenberg: Another great site to get free eBooks for your Kindle app (as recommended by Sonia Lal) is Project Gutenberg, notable archive of public domain fiction. I visited the website last night and joyfully discovered that they have a mobile site…in beta testing, but I downloaded it to my phone desktop, anyway. It works sort of like Amazon’s Kindle Store. Sonia tells me PG’s formatting is better than the Amazon freebies, so that’s worth noting. I downloaded two books from there: Flatland: A Romance of Many Dimensions (Illustrated), by Edwin A. Abbot and The Time Machine, by H.G. Wells, just to test it and they do look great. If you know any other websites that have free classic eBooks, please let me know in the comments section. I’m sure I’ll be blogging about the subject of frugal reading again soon. With all of these choices for reading, there’s no reason you can’t join us for NaNoReMo. C’mon, join the Classical Movement!